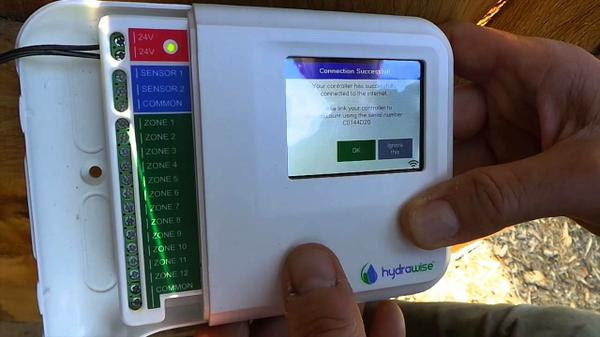 What’s the opposite of a smart sprinkler controller like TLC’s Hydrawise? An old-fashioned DUMB sprinkler, of course. What’s the opposite of a sprinkler controller that knows when it has rained, how much it has rained, and even if it’s supposed to rain? It’s a sprinkler controller that stupidly kicks-on the lawn sprinklers in the middle of a raging rainstorm. You’ve probably seen those dumb sprinkler systems running in the rain many times. So have many lawmakers. So many times, in fact, that many state and municipal lawmakers are making that kind of stupidity illegal. And if there’s not currently a law against dumb sprinklers where you live, one might be coming soon. The issue of the conservation of water has gained lots of attention in recent years. That’s partly because some areas – California, for example – are facing historically unprecedented water shortages. But it’s really a global issue. And as such, it affects everyone to some degree, even in areas that haven’t yet experienced a significant water shortage. That’s why smart sprinkler controllers are becoming so popular. The cutting-edge technology of smart sprinkler systems makes it possible to reduce the water consumption of a lawn or landscape by as much as 50 percent. Smart sprinkler controllers also contribute to healthier lawns and landscapes by providing exactly the amount of water that plants need – no more, and no less. The ability to slash water consumption while promoting healthier landscapes makes the installation of a smart sprinkler controller a really smart idea. So much so, in fact, that many laws have been enacted requiring the installation of smart controllers for automated sprinkler systems. Many states that haven’t yet passed laws mandating smart controllers are considering doing so. There, they said it: Dummy controllers! You can check whether your state may be on the verge of making dummy irrigation systems illegal at the Irrigation Association website. Why Not Be Proactively Smart? 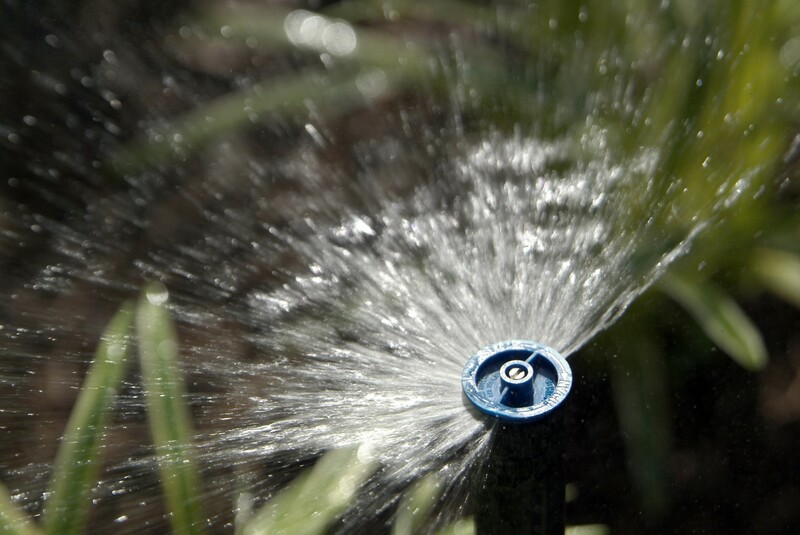 If you don’t yet have a smart controller for your sprinkler system, you might soon have to install one to avoid falling on the wrong side of the law. Because laws requiring the use of smart sprinkler systems are popping up faster than toadstools after a soaking summertime shower. But you don’t have to wait to be forced to install a smart sprinkler system. After all, who wants to be DUMB just because it’s not against the law! This entry was posted on Tuesday, March 1st, 2016	at 6:29 pm	. You can follow any responses to this entry through the RSS 2.0	feed. Both comments and pings are currently closed.